Defining what a successful trade show means for you is the first step. 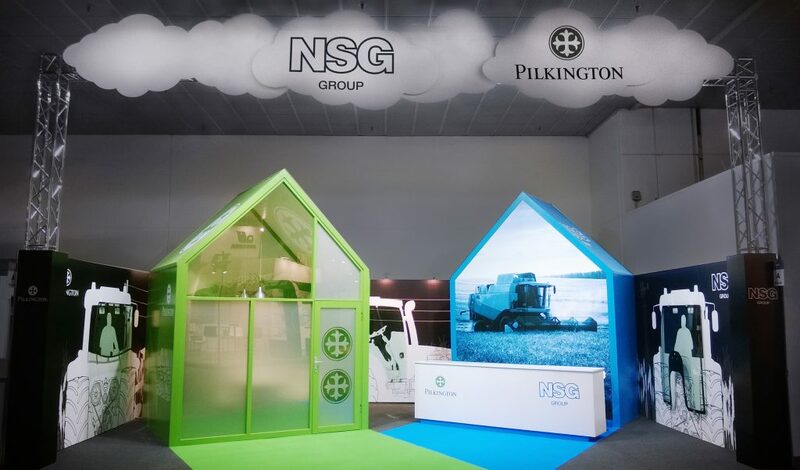 A great stand design is more than just a corporate image but helps you to reach your exhibition goals. 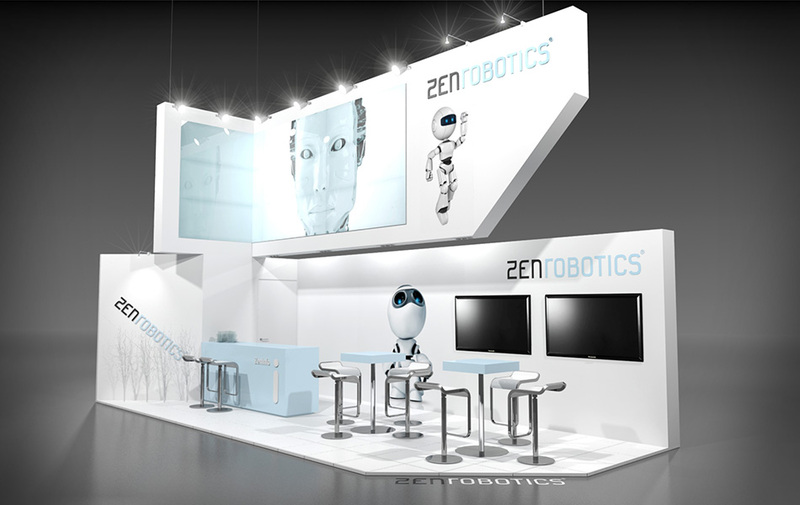 Are you looking for a trade show display that will make your company stand out from the crowd? 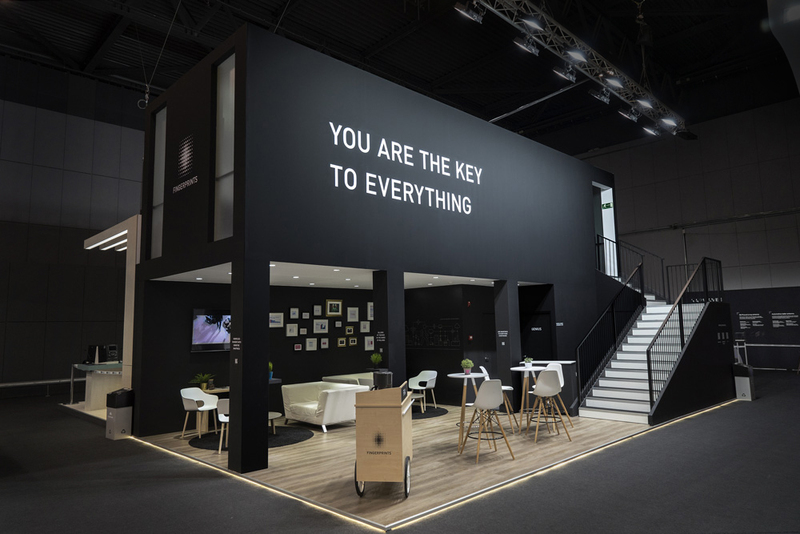 Our stand designers are here to help with a concept that aligns with your company brand and helps you achieve your exhibition strategy. We are creative, take pride in our work and strive to make your event experience valuable, memorable and unique to your goals, vision, and expectations. Do you already have a Marketing company that you love to use for ideas? We have the hands-on experience and technical knowledge that can turn those ideas into reality. Looking for something creative and memorable for your next company event or conference? Whether it is local, international or you want to take it on the road with a roadshow, we can help you take it to the next level! From planning through onsite support, we have the global resources, partners, and skills to make it happen with style! Make a great first impression. We can handle all of your interior design needs, from store interiors and event spaces to fully designed offices. Let us help you WOW your customers with stunning modern designs. We have extensive, hands-on experience with interior design and renovation management. First impressions are everything, and we can help with a redesign that will make an impact. 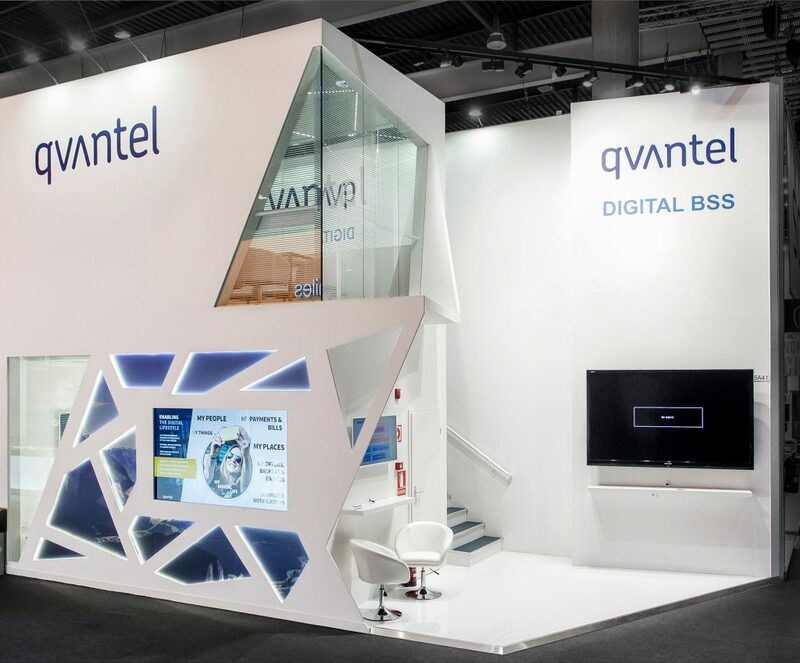 Designed to fit you, our stand design stands out! 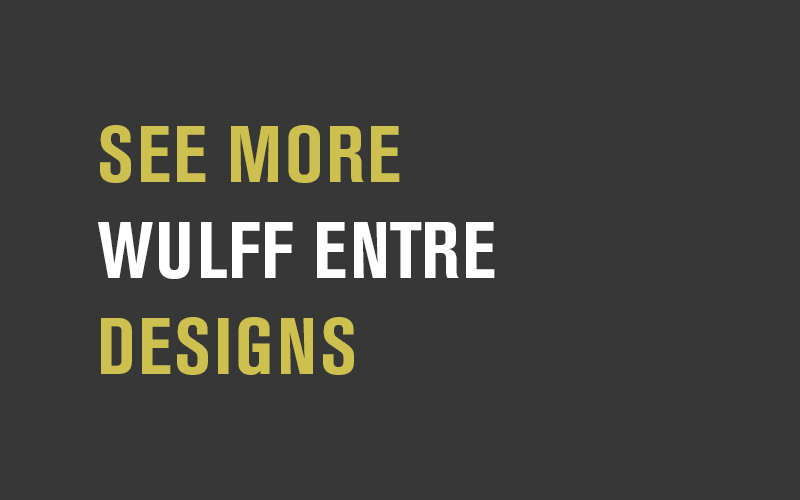 Wulff Entre is a creative design house, and our team travels the world to study different trade shows to stay current with modern design trends, technology and different methods of construction. Our experience with international events provides us with unparalleled industry knowledge and cultural understanding. 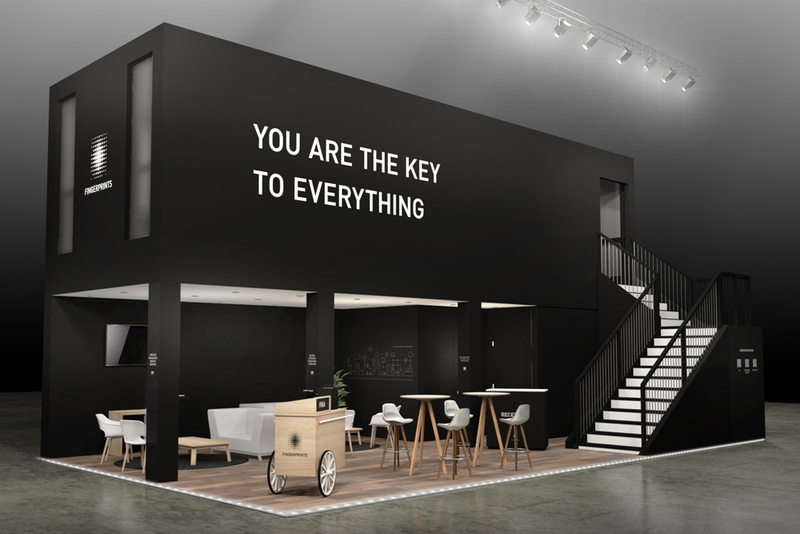 During the design process, we understand how important it is to cover all the tiny details that can make or break your booth concept, including event-specific space requirements, event rules, limitations and restrictions, furniture, integrated customer products, location, and access. We will create all the necessary working drawings for our construction partners to ensure the build goes off without a hitch! Need more than just Design? 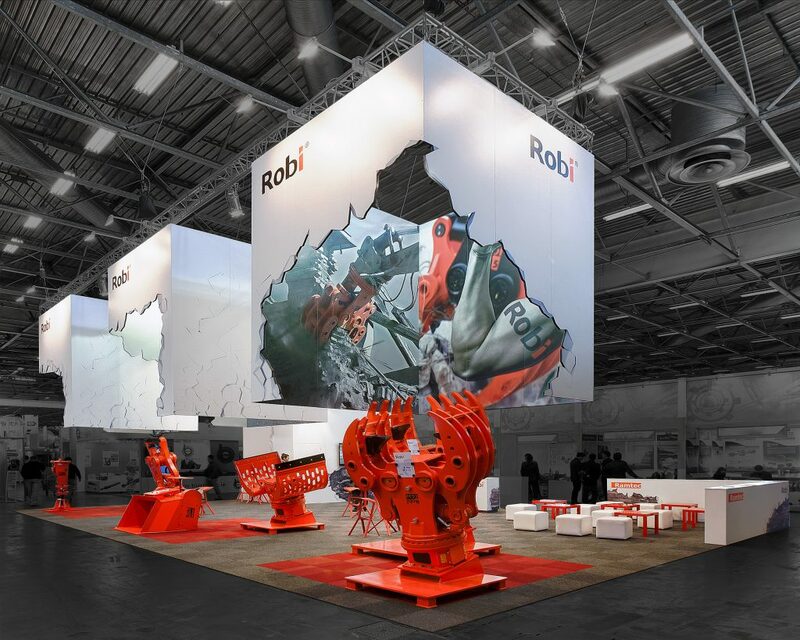 Looking for help with managing all those exhibition details or construction?